Proudly Service the greater Metro Denver & Surrounding Cities. 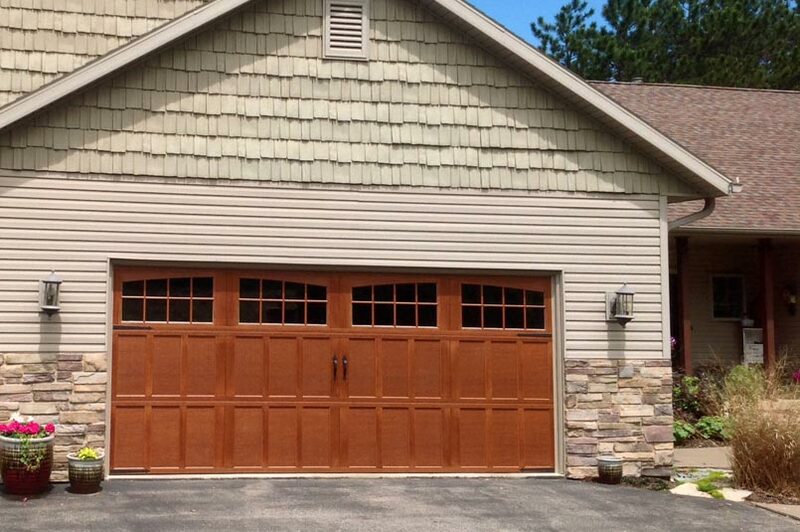 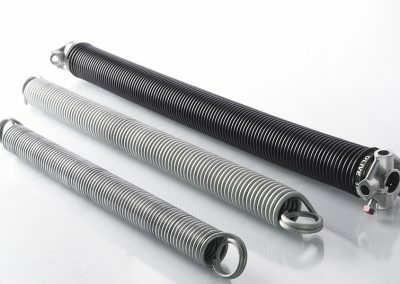 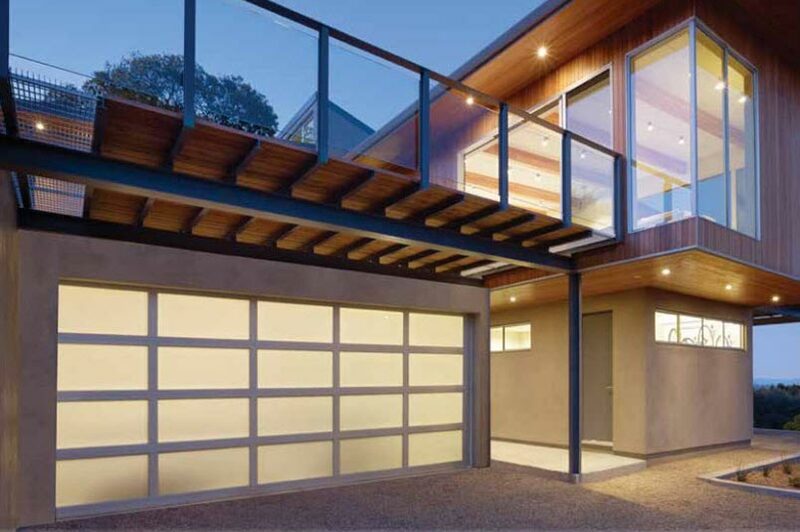 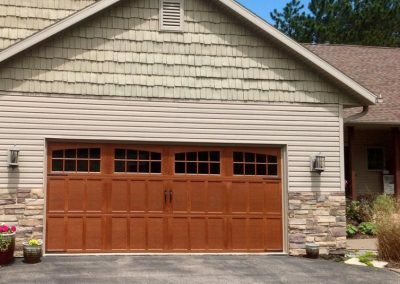 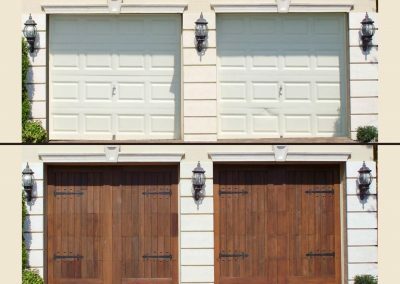 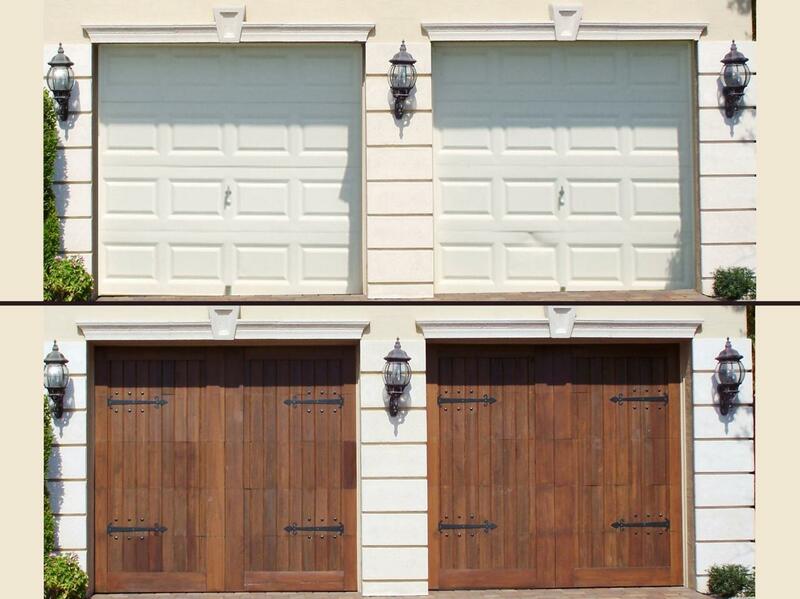 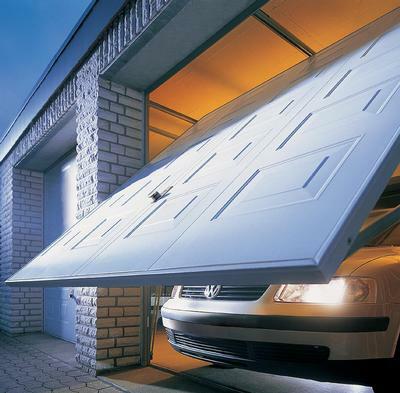 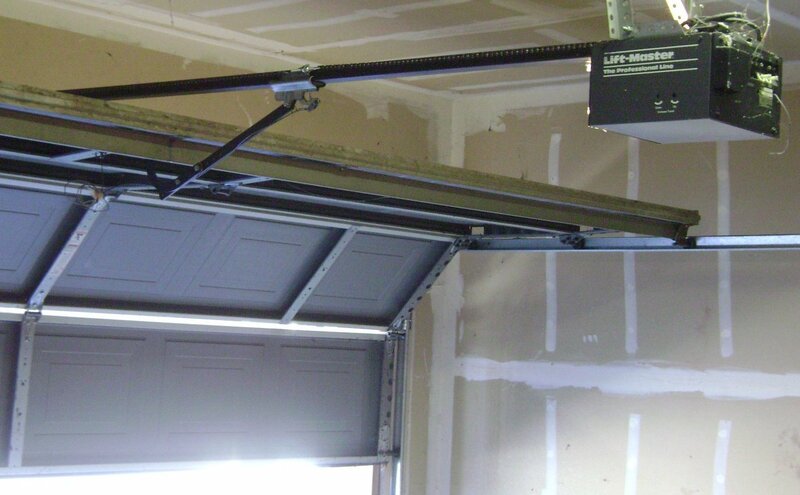 We are a family-owned and operated business offering a complete range of garage door services. 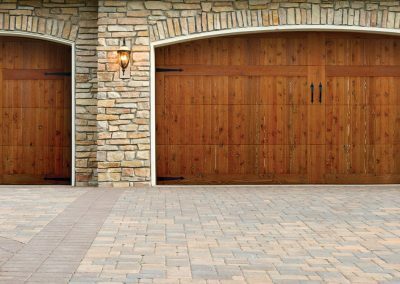 Established in 1984 by native Coloradans, we are proud to serve the greater Metro Denver area. 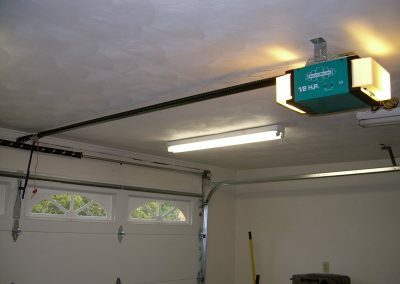 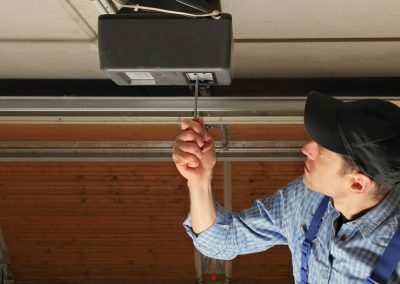 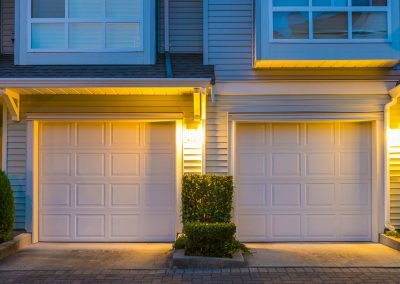 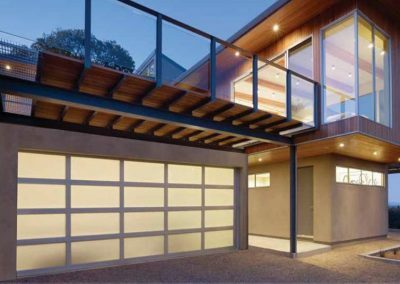 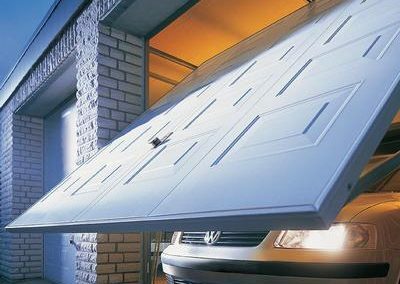 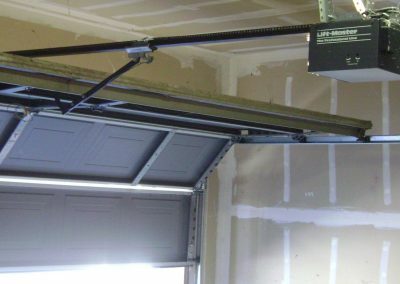 We provide Garage Door and Garage Door Opener service, repair, sales, installation and estimates for the entire Denver, CO Metropolitan area (Adams, Boulder, Jefferson, Park, Gilpin, Eagle, Broomfield, Arapahoe, Douglas, Weld, Clear Creek, El Paso, Elbert and Sedgwick Counties) including: Denver, Aurora, Allenspark, Arvada, Bailey, Bennett, Black Hawk, Bond, Boulder, Brighton, Broomfield, Buffalo Creek, Byers, Castle Rock, Central City, Commerce City, Conifer, Dacono, Deer Trail, Dumont, Dupont, Eastlake, Elbert, Eldorado Springs, Elizabeth, Empire, Englewood, Erie, Evergreen, Firestone, Fort Lupton, Franktown, Frederick, Georgetown, Golden, Grant, Henderson, Hereford, Hudson, Hygiene, Idaho Springs, Idledale, Indian Hills, Jamestown, Keenesburg, Kiowa, Kittredge, Lafayette, Larkspur, Littleton, Longmont, Louisville, Louviers, Lyons, Morrison, Nederland, Niwot, Parker, Pine, Pinecliffe, Roggen, Rollinsville, Sedalia, Sedgwick, Shawnee, Silver Plume, Strasburg, Ward, Watkins, Westminster, Wheat Ridge, Edgewater, Montbello, Berthoud, Superior, Park Meadows, Centennial, Thornton, Cherry Creek, Lakewood, Highlands Ranch and Northglenn, CO.